Over the last three years, the number of buy-to-let investors who have made the transition to commercial properties has increased by 200%. This is primarily attributed to the many changes in the buy-to-let industry, prompting residential landlords to look into the commercial property market to diversify their portfolio. CurchodandCo.com tell us more about these changes below. The start of the year wasn’t the best for residential landlords, as the government announced that stamp duty will increase for those who buy second homes, which includes buy-to-let properties. As of April, landlords find themselves paying an increase of three percentage points on stamp duty compared to the previous rate. For example, buying a property prior to April 2016, at the cost of £500,000 means paying 0% stamp duty on the first £12,000, then 2% on the next £125,000, and finally 5% on the next £250,000, for a grand total of £15,000. However, the new rates are as follows: 3%, 5%, and 8%, which means the tax payable on the property increases twofold to £30,000. There’s also a new rule that has been implemented this April stating that investors can only claim incurred wear and tear costs. This is far from the previous rule which allowed landlords to deduct from their taxable profits an annual allowance for their wear and tear expenses, even those that have yet to be incurred. This means you need itemised receipts to verify the costs before being able to deduct them from your tax. A reduction to the capital gains tax has also been announced by the Chancellor as part of the 2016 budget, although this doesn’t apply to landlords. From the basic rate of 18%, it now stands at 10%, but the higher rate has decreased to 20% from the previous rate of 28%. Any profits gained from assets like shares and stocks can benefit from these adjusted tax rates, but gains from properties aren’t covered. Both landlords and homeowners now have to pay 8% more when selling properties, a significant disadvantage compared to investors selling other assets. According to George Walker, a commercial property auction partner at Allsop, the changes to buy-to-let has attracted an increasing number of investors to their market. He says that one of the biggest reasons for the shift is the simplicity of owning commercial properties, convincing investors that they are the better option at least right now. In the previous year, over 100,000 landlords purchased properties through limited companies, of which 30% are accounted for by lending to limited companies in the year’s first six months. In 2018, experts believe that buy-to-let lending through limited companies will increase, with more and more landlords looking for ways to avoid hefty taxes and mortgage lending changes. But if the government intervenes on this prevailing trend, residential landlords are likely to join and enter the commercial market as well. Doing adequate research goes a long way in helping buy-to-let landlords get acquainted with the commercial property market and prepare for their new venture. It’s worth noting that the responsibilities of residential landlords vary greatly from those of commercial landlords, and knowing even the subtle differences enables investors to operate their business within the limitations of the law. 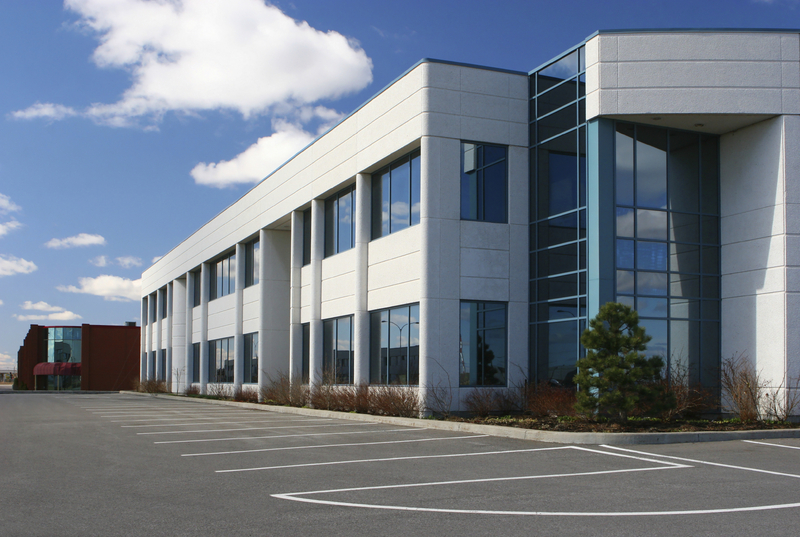 Another vital consideration is commercial landlord insurance, as differences in policy wording, costs, and endorsements might confuse investors and cause them to make miseducated business decisions. Of course, the commercial property market also works differently, which means investors should realign their expectations in order to meet their goals – whereas residential landlords often focus on capital growth, commercial property investors pay closer attention to rental yield.